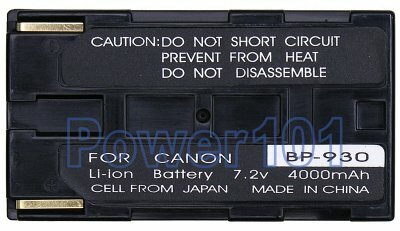 This is a standard BP-930 battery for many Canon camcorders such as XL1, XL1S, GL1, GL2, XL2, XM1, XM2, E1, E2, and many others. Please check your camera/camcorder with our battery finder. 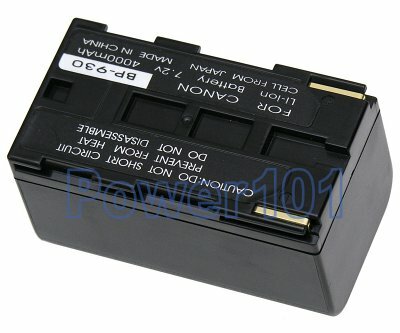 This battery can be charged with any charger designed for BP-915 or BP-930. It can also be charged directly on your camcorder.